Chinese Smartphone maker Xiaomi, unveiled its Xiaomi Note 3 in Nov 2015, another successor of Note series. It has full metal body and a fingerprint scanner. The new Redmi Note 3 has a 5.5-inch full HD display, runs the MediaTek Helio X10 64-bit octa-core processor, and sports a 13 mp rear camera with a 5 mp front camera. Xiaomi has launched two versions of the phone. One comes with 2GB RAM and 16GB storage space and the second has 3GB RAM and 32GB storage space. After having so much high end specs, you would think, Why should I root Xiaomi Redmi Note 3? Well then, you must read this article about Benefits of Rooting your Smartphone. As every smartphone comes with some bloatwares (Pre-Installed Apps that we can’t uninstall), battery issues or laggy software. Same goes for Xiaomi Redmi Note 3, it comes with the beautiful looking MIUI but it consumes much RAM as compared to AOSP. If you love Google’s Pure AOSP UI, rooting your smartphone can help you install ROMs of your choice. 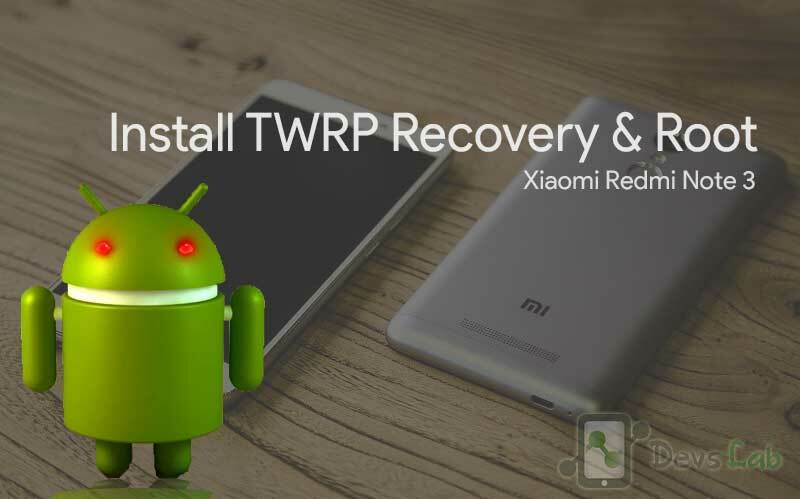 We are here with the most easiest way to Install TWRP and root Xiaomi Redmi Note 3. Ensure that you have installed necessary USB drivers for Xiaomi Redmi Note 3. Enable USB Debugging Mode on phone by following the below method. 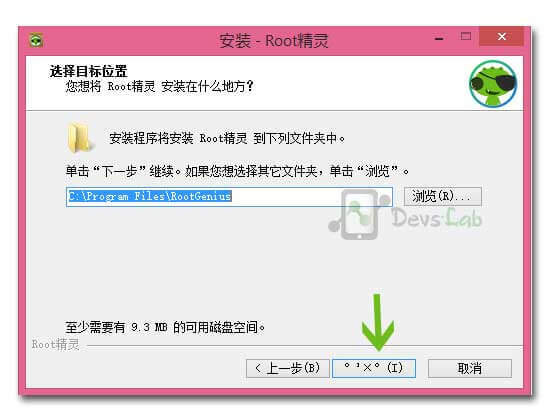 Create a backup of all data of the phone before following the root method. Check the battery percentage of the phone, it should be at least 80%. Rooting the device will void the manufacturer’s warranty. The CWM recovery, ADB files and the SuperSU files are compatible with Xiaomi Redmi Note 3. Applying these on any incorrect variant might brick the device. Therefore, check the model number of the phone by navigating to Settings>> About device>> Model number. Devs-Lab will not be held liable for any damage to the device. 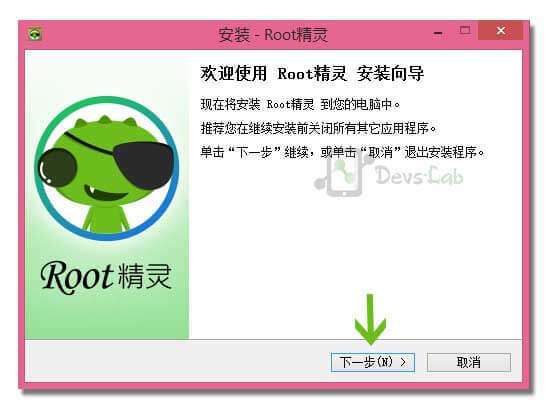 Step 1: Download the above Root file & Install it in your windows PC. Step 2: In your Xiaomi Redmi Note 3, Goto Settings > About Phone > Tap on MIUI Version for 7 times. Go back to Settings > Additional Settings > Developer options > Enable USB Debugging. 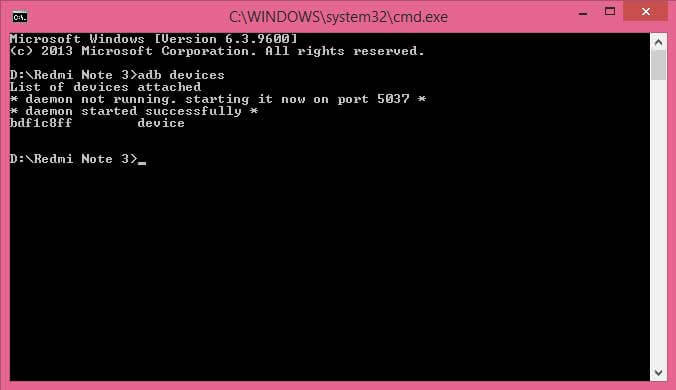 Step 3: Connect phone and PC with USB cable. Step 4: After installing, Click on the button as shown in the below image. 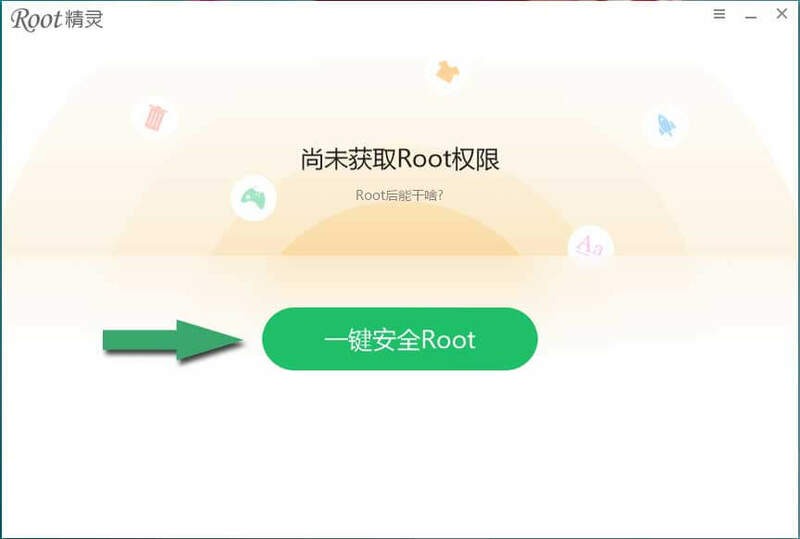 It will successfully root your device. Step 5: Wait for the process to complete! 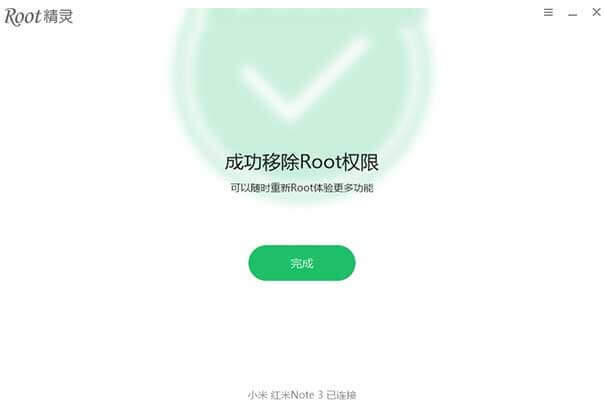 Xiaomi Redmi Note 3 Rooted Successfully! 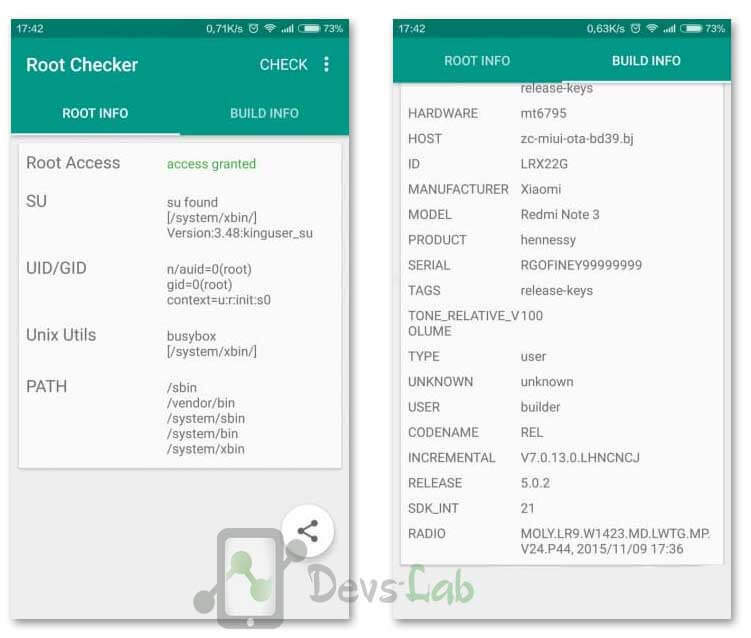 Root Checker shows Xiaomi Redmi Note 3 Rooted Successfully! Step 1: Download the above image file ADB files. Extract the ADB zip file using any extracting tool like winrar or 7zip. 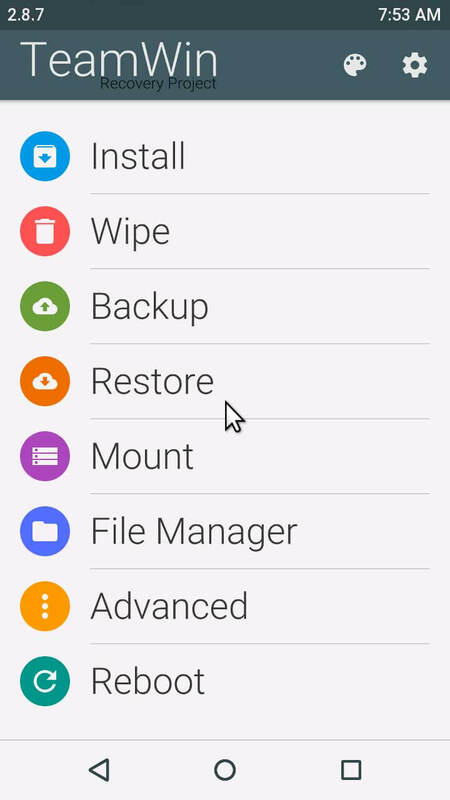 Place the recovery img file in the ADB extracted folder. Step 3: Go Back to Settings>Additional Settings > Enable USB Debugging mode & connect your device to your PC. Launch the ADB drivers file & You’ll see Redmi Note 3 as device name, Click on Install, to Install the necessary ADB Drivers. 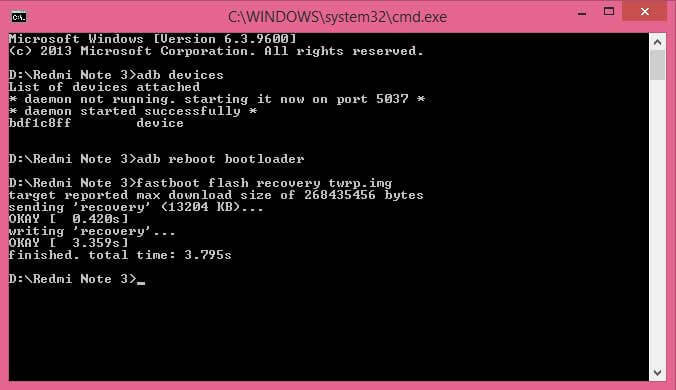 Step 7: That’s all, you have successfully flash TWRP Recovery in your device. 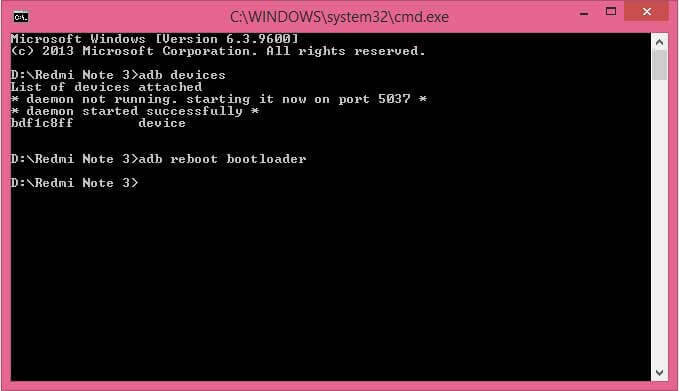 Step 8: Switch off your device & Press Vol down+Power button simultaneously to boot into Recovery mode. Top 10 Apps to Install in your Rooted Android Phone. Now you can install custom ROMs, Mods in your Xiaomi Redmi Note 3. If you found any problem during this process, let us know through the comment section below. Peace!